“Natural product formulation is a science, not an experiment”. 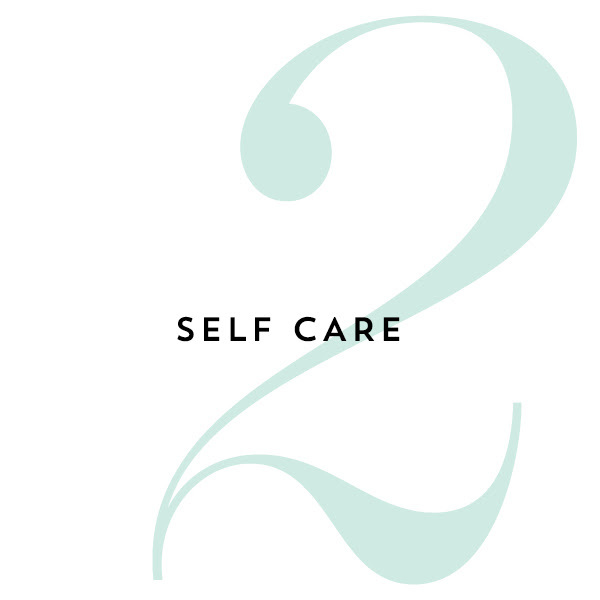 With this statement at its core, TWELVE Beauty is a high performance skincare line based in Spain that focuses on improving skin functionality and promoting healthier skin through plant-based, eco-approved ingredients. Founded by practicing pharmacist and independent cosmetologist Pedro Catalá, the line was originally created to treat his patients sensitive, post-treatment skin. 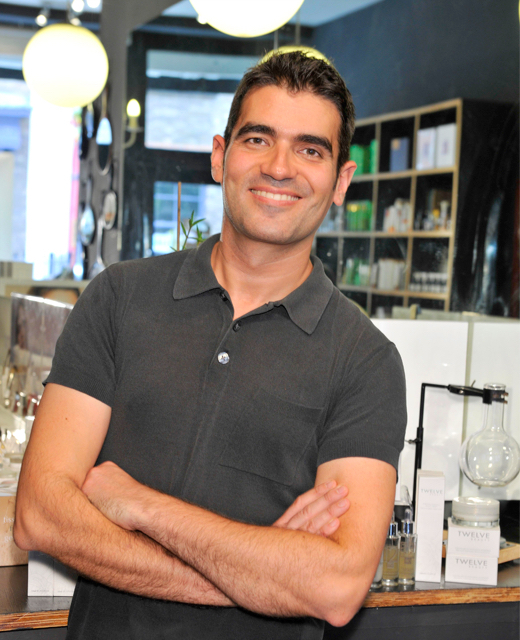 With degrees in Botany, the Science & Technology of Cosmetics, and a PhD in Natural Formulation Technologies, Pedro created TWELVE Beauty as a no-nonsense skincare brand backed by extensive research in plant extracts. All of Pedro’s formulas are designed with sensitive skin in mind, to protect and restore the skin as it ages, using only the cleanest and purest natural and organic ingredients. The entire TWELVE collection is completely free from parabens, sulphates, silicones, petrochemicals and glycols. Formulas are plant based and meet stringent requirements on green chemistry. They are naturally scented with floral extracts and traces of essentials oils and use only natural emulsifiers. 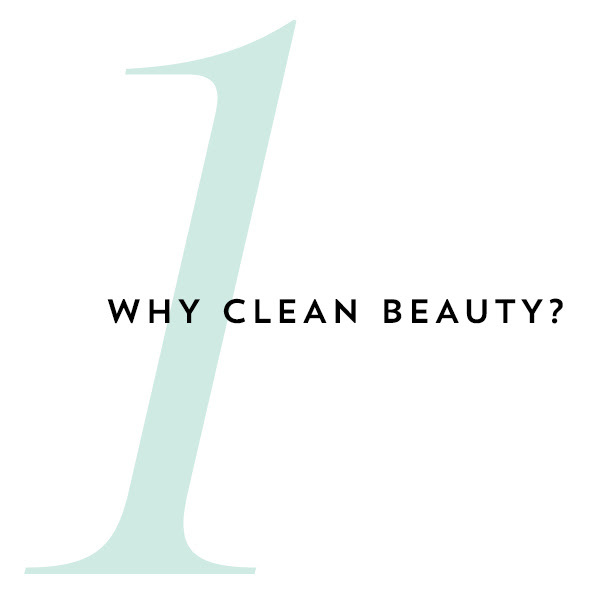 To me clean beauty is about using ingredients that don’t interfere with the skin’s health. We need to bear in mind that not because we favor natural ingredients means that all of them are beneficial. 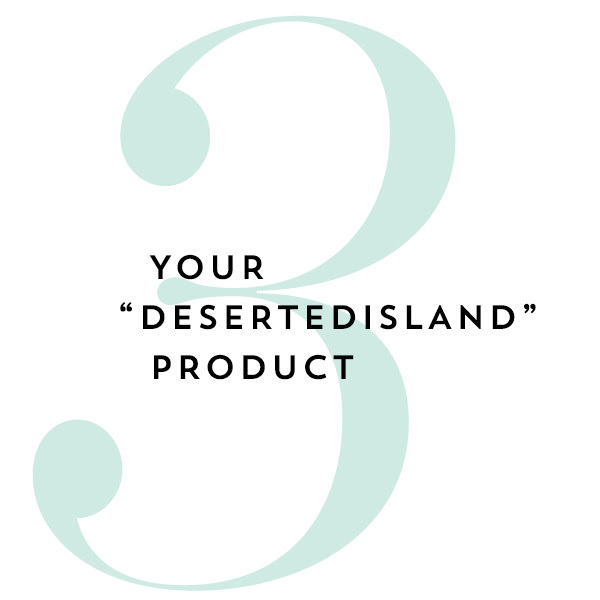 However, I believe that well-formulated green beauty has a positive impact on our skin. My mantra is “listen to your skin”. I focus on elasticity, hydration and the right pH. I treat the skin as a barrier between the environment and our bodies so I try to be as gentle as possible. In the mornings I do a quick cleanse under the shower with the Purifying Cleansing Beauty Cream. It’s a super effective cleanser that gives back to the skin some of the main components that we remove, it minimizes the damaging effects of cleansing. While I am drying myself I mist some Ultra Revitalising Elixir to keep my healthy pH and to refresh the skin after cleansing. Now I have been using the Ideal Moisture Level Serum before the day moisturizer and the Rapid Eye Treatment. Fall is all about retaining the moisture and building protection for a harsh winter. Rewarding Body Balm keeps my body super elastic and moisturized, in fact, two weeks ago I went for a full body massage before a voucher I was given for my birthday expired. The therapist commented that my skin was smooth and hydrated that all her oils weren’t absorbing. It has to be Rapid Eye Treatment. It’s a very complete product and it took me years to develop it. Natural beauty is about efficacy but also safety. Even when I travel with a small luggage I take it with me and use it as a moisturizer. I am happy and relaxed…nothing beats a sincere smile. I find happiness when I am surrounded with the people I love, when I hike in the mountains near the studio, when I walk in the lab and greet the team…small and simple things are always the best. Life can get busy but we musn’t forget to enjoy the ride. Follow your instincts. 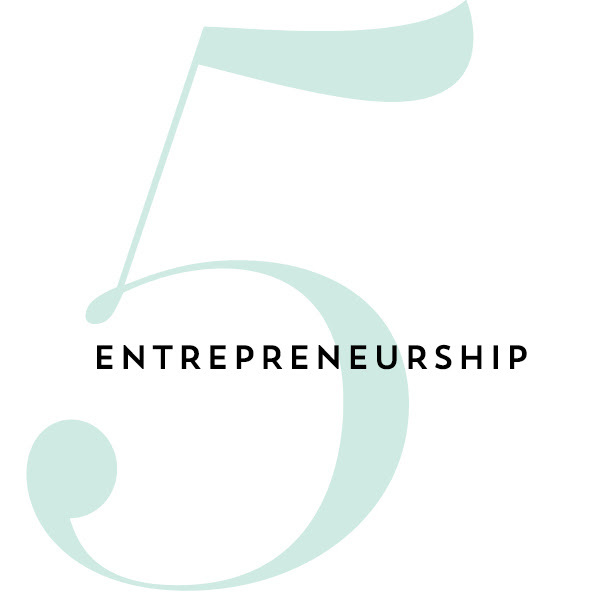 It’s important to listen to people as we all have different areas of expertise. I myself don’t have any knowledge of marketing, design, communication, etc so it’s crucial to get advice but to stay faithful to your core values. I am working on make up, which has proven to be challenging, at least, in the way I formulate, but watch this space, there might be also a very special body oil like you’ve never experienced before.